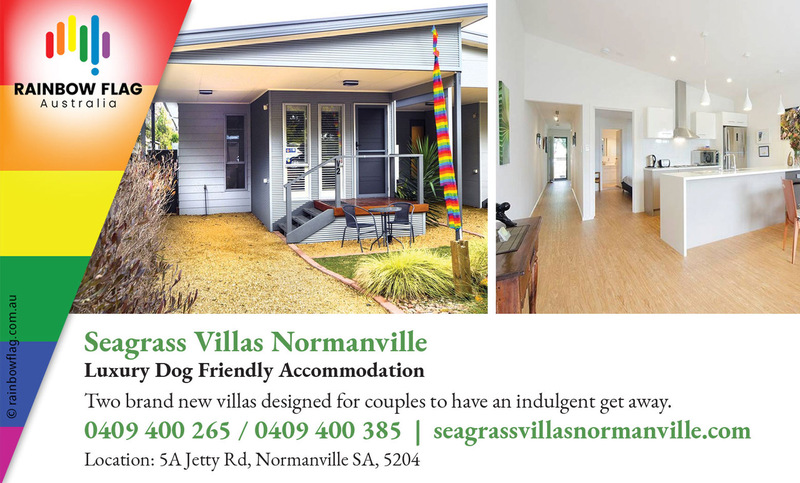 At Seagrass Villas, we offer luxury accommodation for singles and couples wanting a together with your four legged friends. 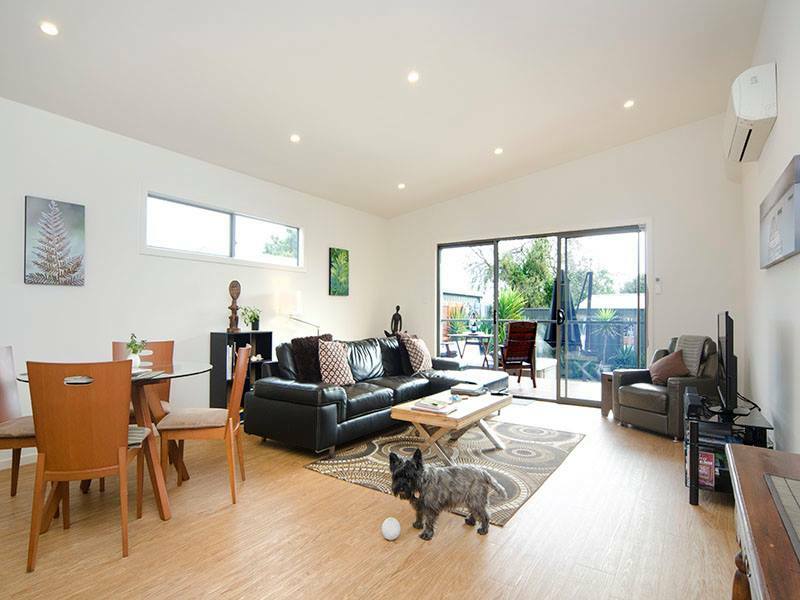 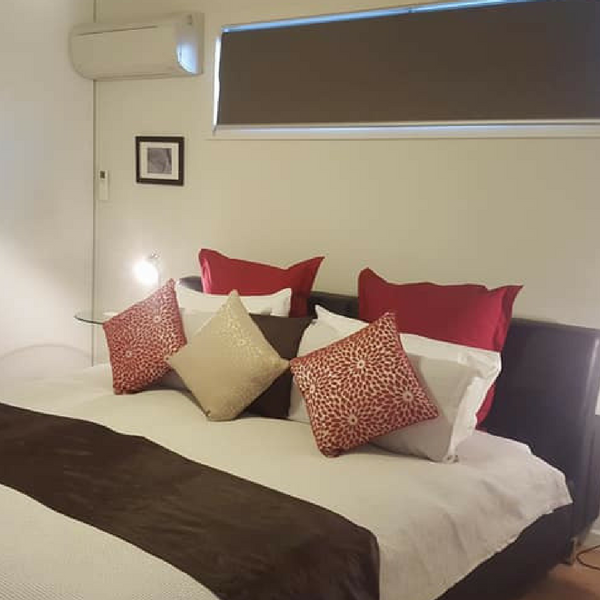 As dog owners ourselves, we do not think that dog owners should stay in sub standard accommodation just because they are travelling with their pooch, and are proud to offer quality accommodation that’s truly of high level comfort and pet friendly. 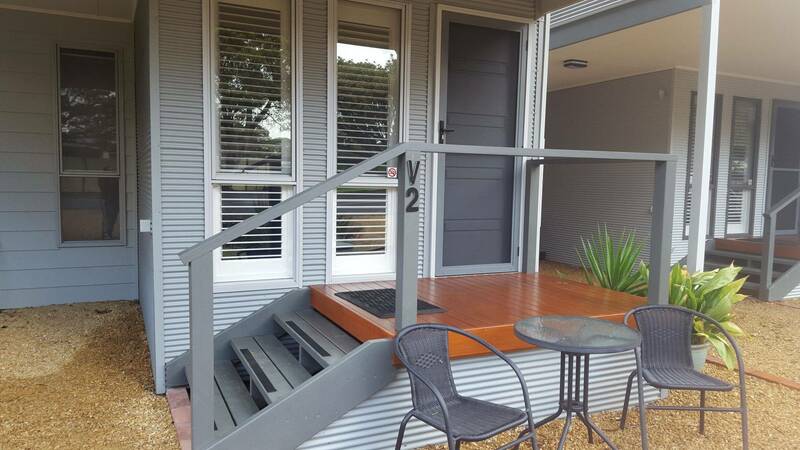 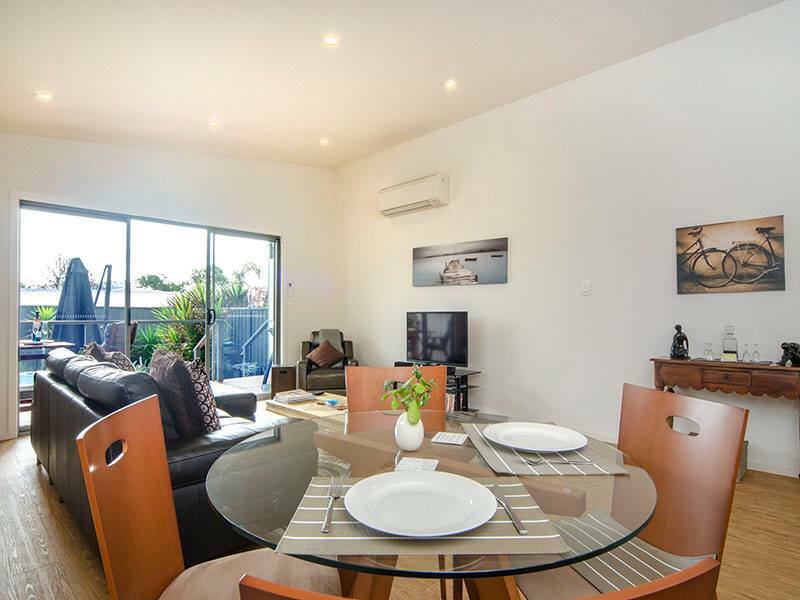 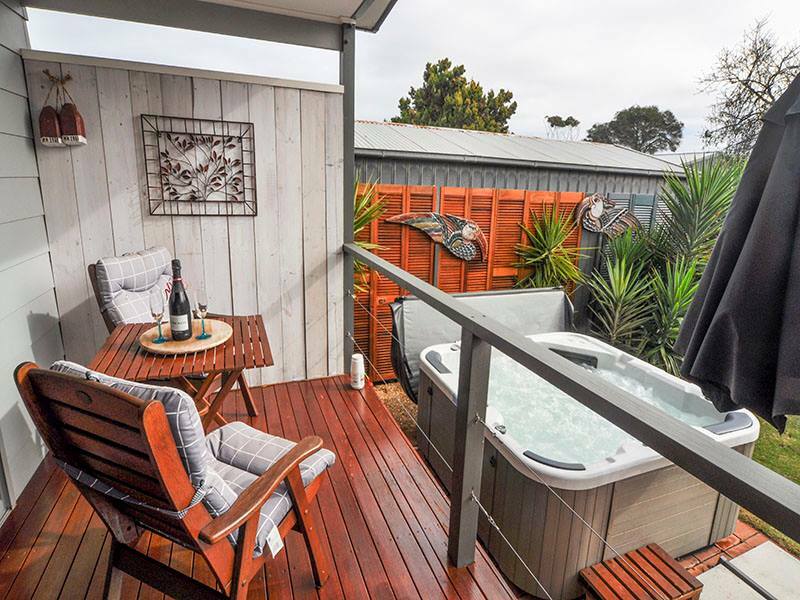 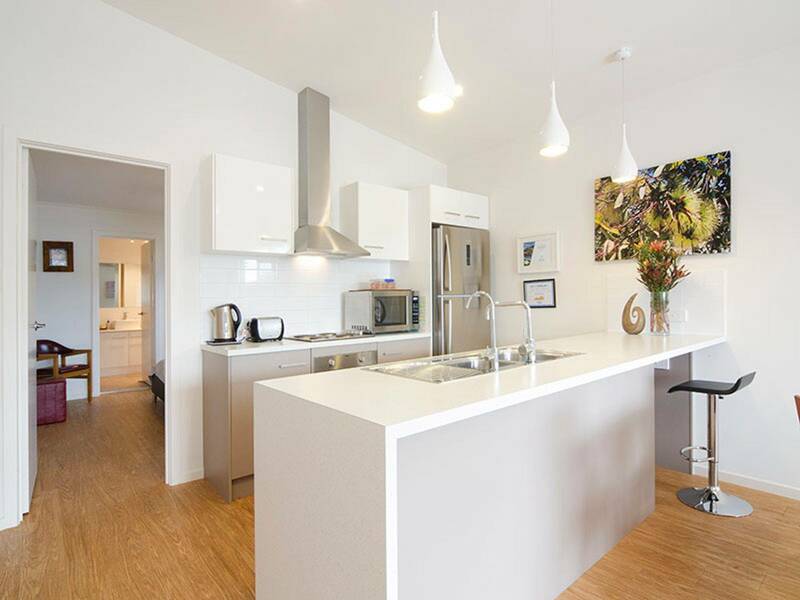 Boasting superior quality and attention to detail, our villas have a king size bed, large lounge room and self contained kitchen, plus a therapeutic spa in the grassed courtyard garden that’s fully fenced and lockable. 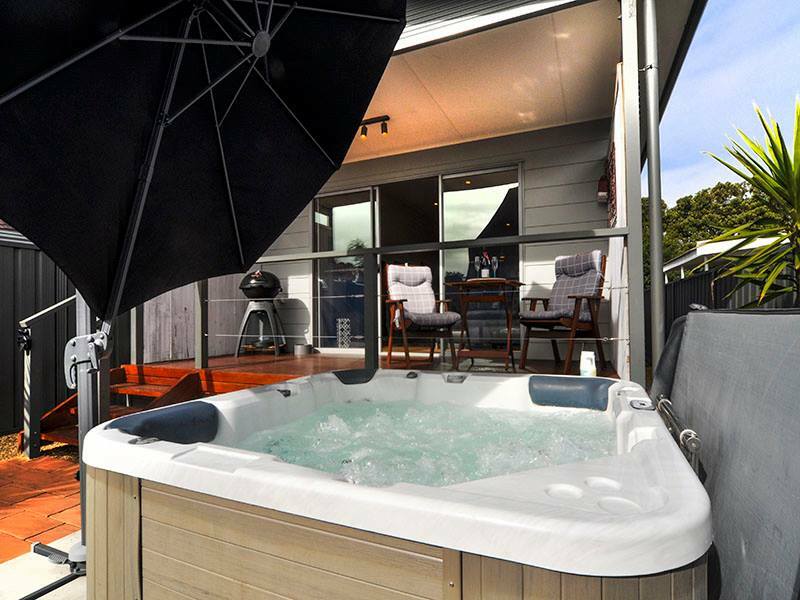 Guests can enjoy a relaxing massage in your villa or local yoga session, or stroll down to the beach sunset drinks and nibbles and watch the fantastic sunsets on the foreshore. 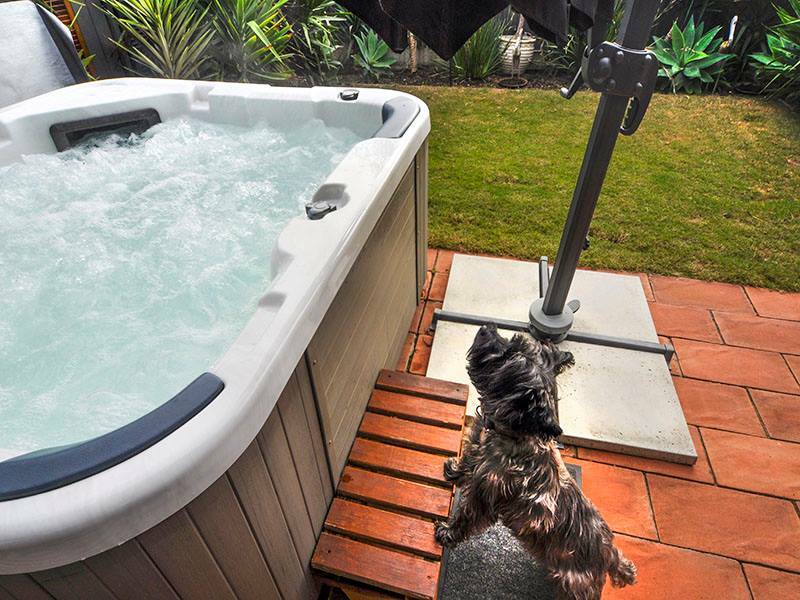 At Seagrass Villas we will go over and above to ensure guests have the perfect stay…along with their best friend! 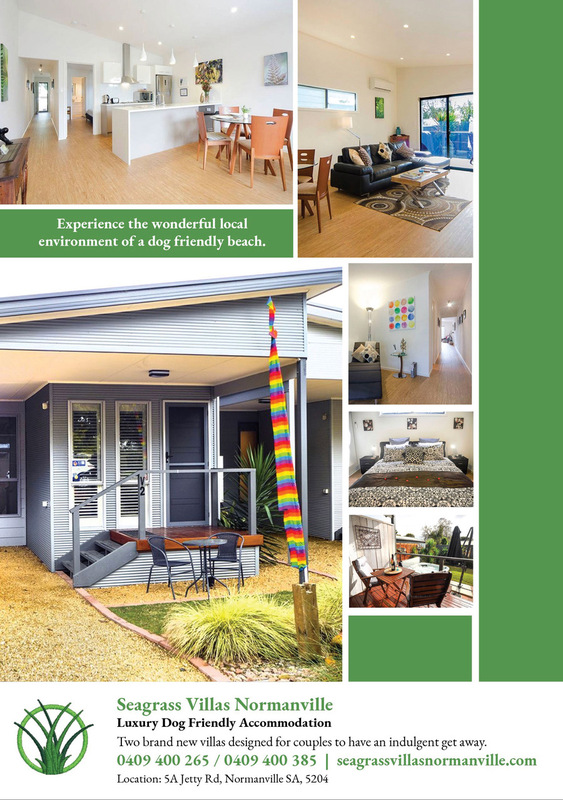 Thank you for visiting the page of Seagrass Villas as part of the Rainbow gay friendly network. 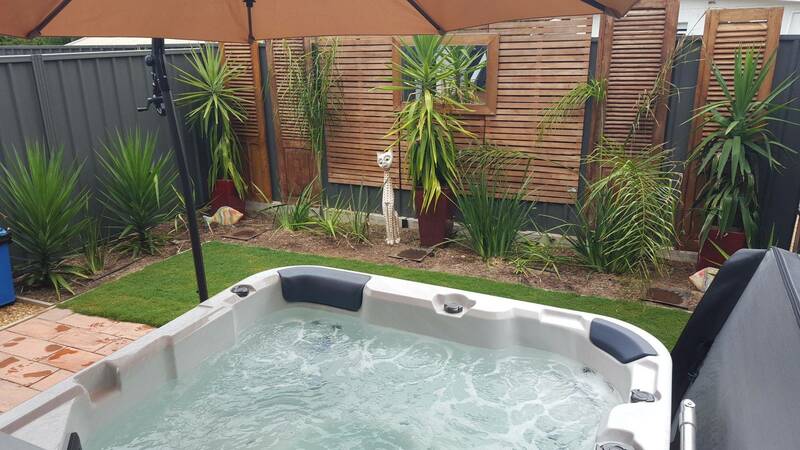 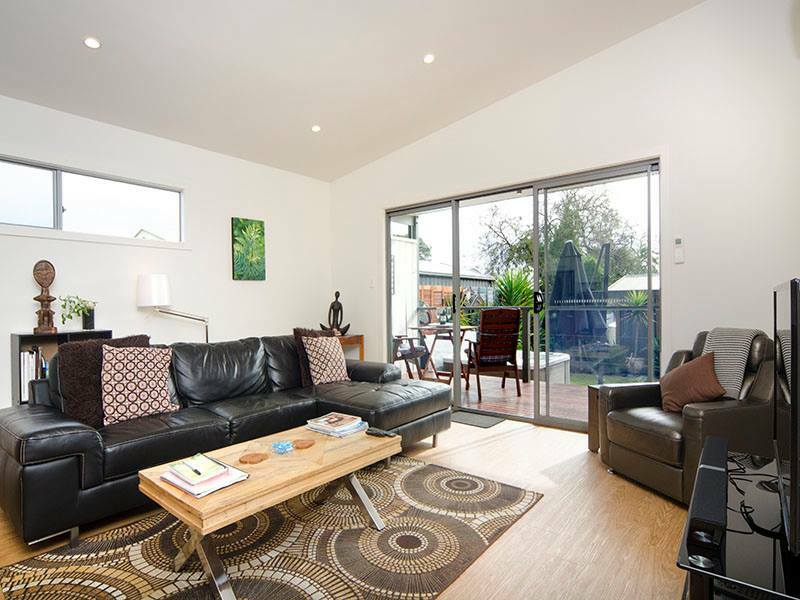 Seagrass Villas is located in South Australia and are happy to assist the gay and lesbian /lgbti community when looking for Accommodation. 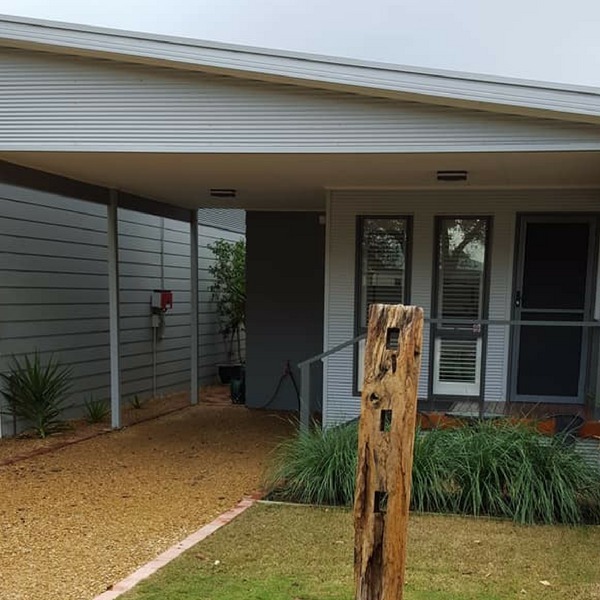 Seagrass Villas is proud to be part of the rainbow flag Australia network and can be contacted on 0409 400 265, 0409 400 385.